Global coal capacity factors are in free fall. For years we’ve known that the coal industry was a dead man walking in the United States. So the industry has clung to future growth in other markets to justify its place at the table. But now, even those prospects are fading. 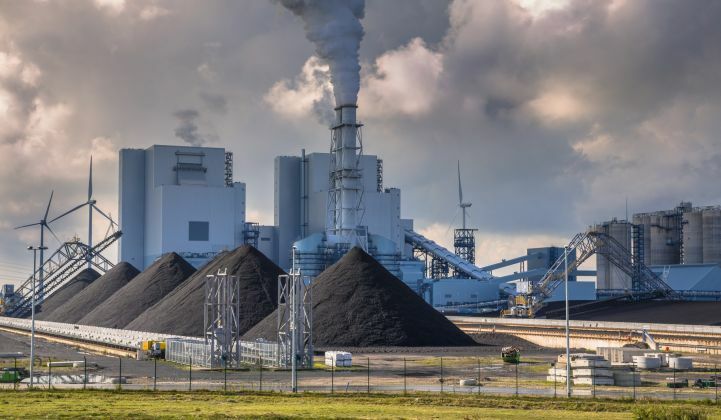 Gonzalo Garcia, the co-head of natural resources for Goldman Sachs globally, said recently that he personally feels "we will not see another coal plant built in Western Europe ever again" and that it will be very challenging "in most OECD countries." That’s a powerful statement coming from one of the largest global financial institutions on the planet. But it’s really not all that bold given what we know about global coal plant growth. Just a few short months ago, the group CoalSwarm published research projecting that the world would hit "peak coal plant" by 2022. But even more powerful is the best climate story that hasn’t been told — the 573 gigawatts of new coal plants in India, which is twice the size of the U.S. fleet, that were never built. 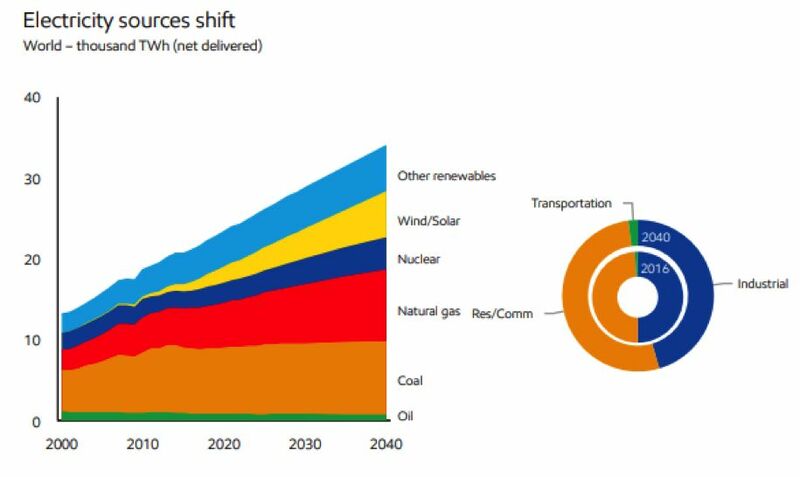 With solar now cheaper than new coal those plants will not be resurrected because they no longer make economic sense. 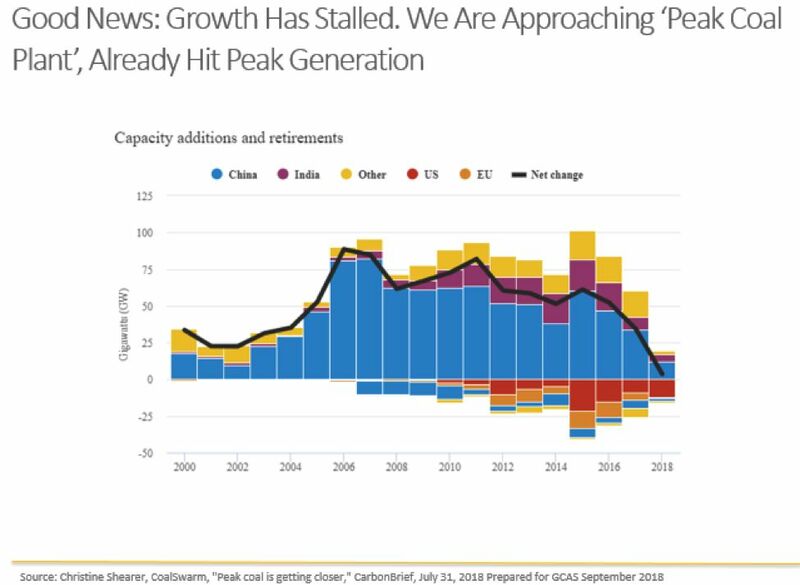 The death of global coal growth is largely a result of the evaporation of a staggering amount of capacity that had been planned to be built, largely in India and China, coupled with a surge in coal plant retirements, largely in the U.S. and Europe. 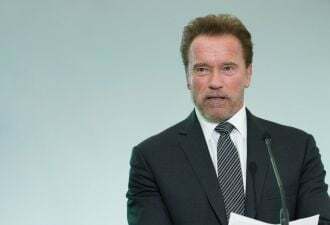 Retirements will only grow, particularly in Europe, where the continent's industrial powerhouse, Germany, has formed a commission to phase out the coal industry entirely. That's on top of the 35.5 gigawatts of operating capacity, a full 22 percent of the coal fleet, currently committed to retire. It’s hard to understate just how important the evaporation of this pipeline and the broader death of growth is for the global coal industry. Once growth dies, an industry has no future to sell investors, regulators or the public, which pulls future impacts forward in time. No growth tomorrow means contraction today. It creates a reinforcing cycle of downward pressure that all but ensures the industry will feel more, not less pain in the days ahead. We’ve seen this very clearly in the U.S., but it’s spreading quickly across the world. It's not just advocacy-oriented groups like CoalSwarm projecting this future; mainstream forecasters are seeing the same trends. The International Energy Agency has already forecast a decade of stagnation with no growth between now and 2022. Exxon, a fossil fuel bull if ever there was one, projects coal’s share of the energy mix will decline from 40 percent in 2016 to 30 percent in 2040. From governments to the private sector, the outlook for coal is grim. Those projections matter a lot because building new plants is one thing, but whether or not they run is another. From China to India to Southeast Asia, plant load factors (the percentage of time plants actually burn coal) have been plummeting precipitously. Most plants assume they will run 85 percent of the time, which is critical to their ability to pay back extensive loans that support construction and operation. In many parts of the world we now regularly see 50 to 65 percent capacity factors, far below what coal plant developers are telling their financiers. In China, for instance, capacity factors recently fell to the lowest level since 1978. In India they have fallen to 56 percent in recent years and could fall further if new plants are built. Which means not only are these plants struggling financially, but we have a growing divergence between the construction of coal plants and the amount of coal we burn. This decoupling wrecks the economics of existing plants and means that what we should ultimately care about is terawatt-hours (the amount of time they run) not gigawatts (the amount of capacity in the system). The industry, of course, will point to pockets of growth to justify a counter-narrative that enables it to close loans and muster the political support necessary for its survival. But make no mistake: Coal is experiencing its last gasp of growth, even in the final frontier of Southeast Asia. 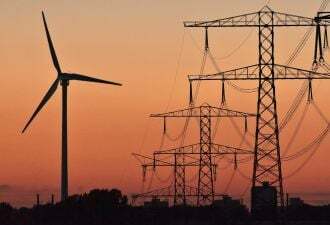 The cold, hard reality is that Indonesia just shelved 11 gigawatts of proposed new plants, largely because electricity demand has flatlined and the country is bleeding foreign currency reserves. In the Philippines, solar and storage companies are beating coal on price. Southeast Asia may have been the last to join the party, but it is arriving nonetheless. The one dark cloud on this otherwise bright horizon is the recent news unveiled by CoalSwarm that China has, despite its best efforts to rein in overcapacity, quietly been expanding its fleet with an addition the size of the United States. If constructed, this fleet would potentially bust the country's coal cap policy of 1,100 gigawatts of installed capacity. But even this should be seen for what it really is: a last gasp before an inevitable decline. Because even though China may build some portion of this new capacity, virtually all analysts believe the actual peak of coal consumption (again, the all-important difference between coal burn and coal capacity) remains set in 2013. Even a likely rebound in coal consumption this year in China will not reverse that peak. This leaves us where we started. The days of growth are over, which means the coal industry’s fate is sealed. Peak coal burn is already in the rearview mirror, and peak coal plant construction will soon follow. It’s critically important that financiers and policymakers separate the signal from the noise. The demise of this industry is inevitable. How fast it comes is the only question. Justin Guay is the director for clean energy and clean air at the ClimateWorks Foundation.